The existing intersection is a four-way signal controlled intersection with left-hand turn lanes provided. Existing signage will be updated within the project limits. A Federal Highway Safety Funding grant has been awarded for the construction of a roundabout at this intersection. 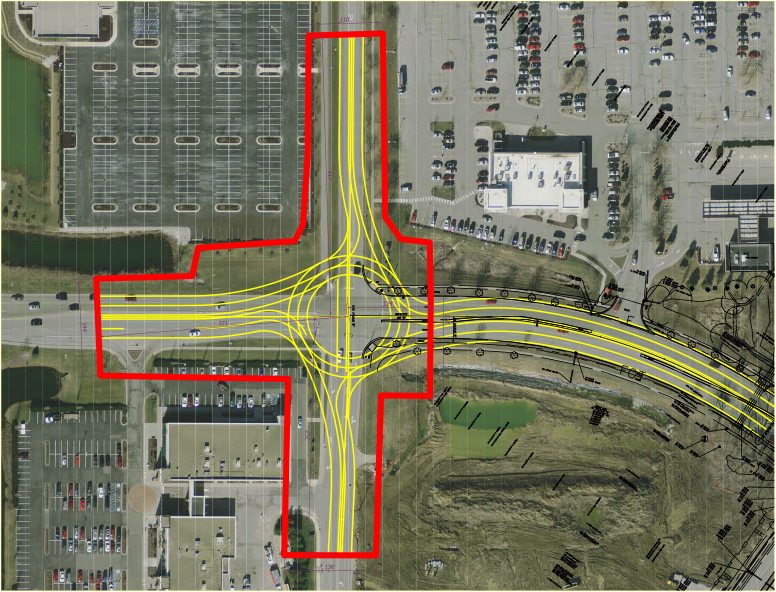 The new multi-lane roundabout will be constructed to replace the existing signal-controlled intersection. 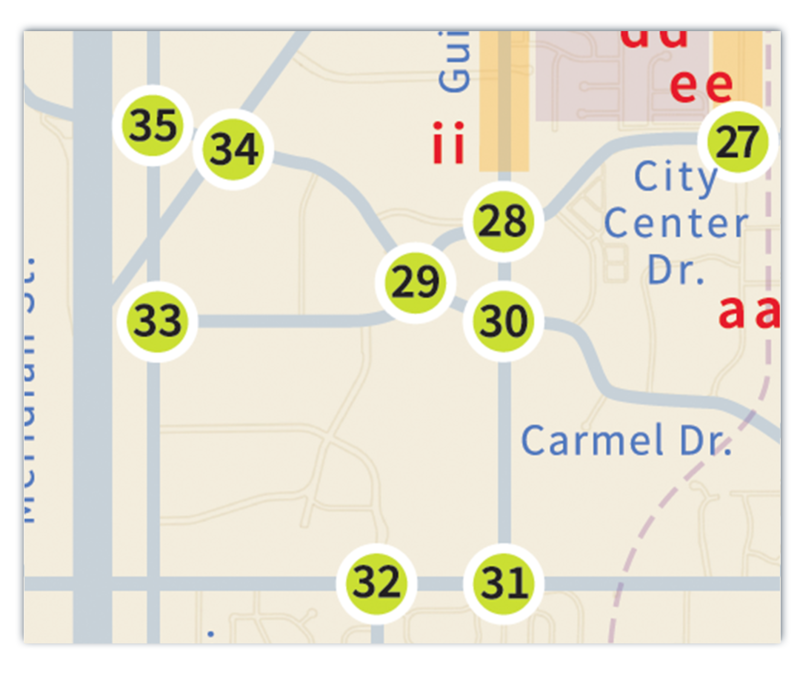 The project will consist of new curb and gutter, modification to the existing storm system, updating pedestrian connectivity with multi-use paths, updating the existing signage and pavement markings, and new street lighting. 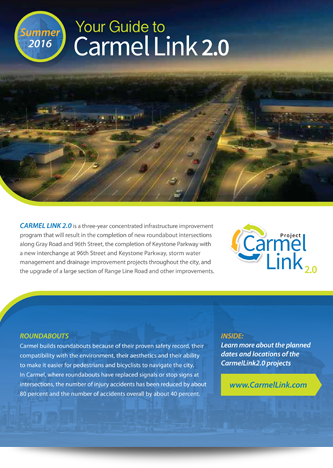 The intersection improvement is scheduled to be constructed in the Spring of 2021.